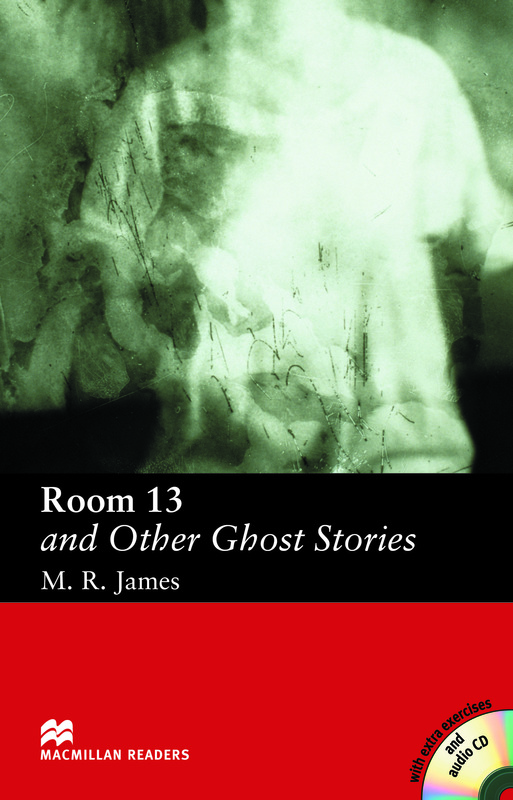 Room 13 and Other Ghost Stories is an Elementary Level reader written by M.R. James. This book consists of five short stories about ghosts, evil spirits and creatures of the night. The five stories are Room 13, The Whistle, The Message of Death, The Maze, and The Lost Crowns of Anglia. Includes an Audio CD.